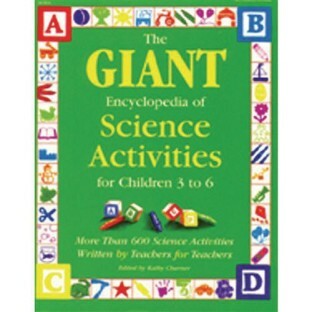 Easy, fun science activities for young children, organized by theme. 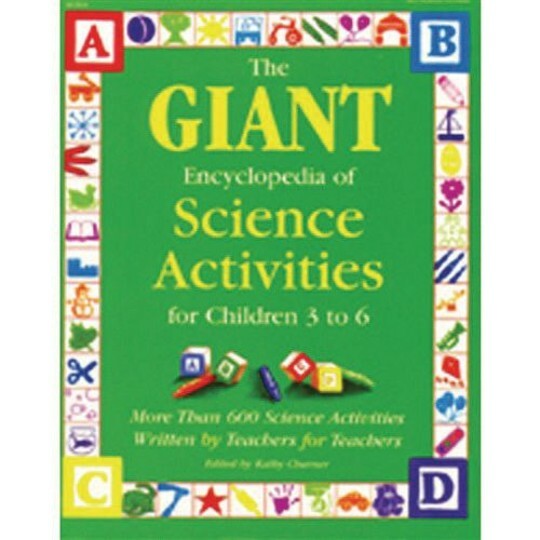 Children can experience the thrill of using science skills in everything they do. No special equipment is needed, just keen observation, curiosity and simple household materials.